It’s easy to consider your roof ‘out of sight, out of mind’, however, the risk of leaks, damage to capital and equipment, and injury to visiting contractors is very real. 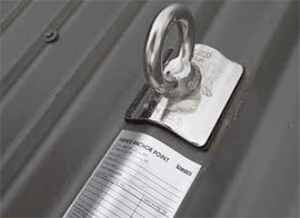 A comprehensive roof and height safety program can extend the life of your roof and ensure all staff and contractors are following safe practices at your site. 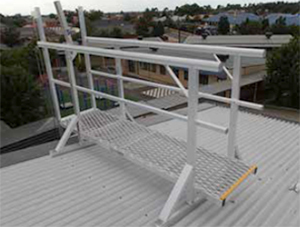 In addition to protecting the initial investment you made in your roof, you have a duty to provide a safe environment for contractors and this includes controlling the risk of falls. 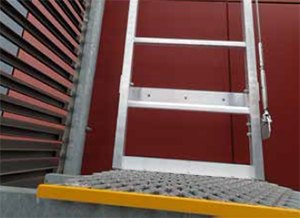 During a Height Safety Audit a qualified roofing contractor will conduct a maintenance and risk assessment of every roof at your site. The audit includes a report on the condition of your roof and recommendations for any structural or safety improvements. What are the hazards on each roof? What controls are currently in place to prevent or restrain a fall? The effectiveness of these controls.  It is essential to consider fall arrest in all recommendations.  Individuals working at height must be protected from fall injury, and fall arrest is one of several forms of fall protection. Once the audit is complete, it is important to establish a roof register which includes a detailed risk assessment for each roof and a roof maintenance program, which outlines a plan for annual inspections by a qualified roofing expert. Is it time to review the condition and safety of your roof? Harnesses and lanyards should be inspected every six months. Inertia reels, static line systems and anchor points should be inspected every 12 months in accordance with AS/NZS 1891.4 or as per the manufacturers requirements. For equipment used in harsh environments, a more frequent inspection policy is recommended.